The RYA Coastal Skipper/Yachtmaster theory course is an advanced course that builds on the knowledge gained on the shorebased Day Skipper course. It is aimed at sailors and motor boaters who are looking to undertake more complex passages perhaps offshore or at night. This course is a must for those looking to work towards taking the RYA Coastal Skipper or Yachtmaster Offshore practical exams. 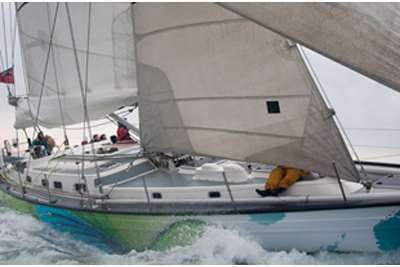 During the course students sit three exams and will be awarded the RYA Coastal Skipper/Yachtmaster Theory Certificate. 0900 until approximately 1700 Monday until Saturday. All course materials including RYA Yachtmaster Theory course notes. Morning and afternoon tea. For details of local accommodation establishments please click here. 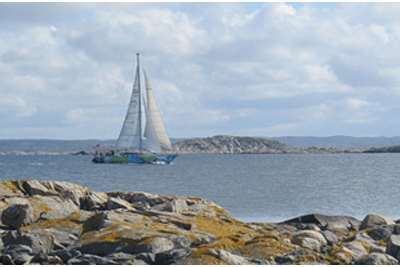 RYA Coastal Skipper Practical (sail) or RYA Coastal Skipper Practical (motor). Please note that if the dates listed are not suitable for you or you wish to have a course run at your own venue please contact us. Duration:6 days (Monday to Saturday). Previous Experience Required:Knowledge of navigation to RYA Day Skipper theory level and practical sailing or motorboat experience. Course Overview: Advanced coastal and offshore navigation course covering pilotage, meteorology, stability, Collision Regulations and electronic navigation aids such as GPS and chart plotters.